An African safari is an unforgettable experience for kids, but long transfers and hours in the car can be a real challenge, especially for younger children. One solution is to pick a single camp or more manageable area and avoid daily travel as much as possible. In the Okavango Delta, this approach is ideal because there’s such a high concentration of wildlife and activities in such a small area. From a lodge in the Okavango you can arrange boat rides and mokoro trips, as well as game drives and bush walks with specially trained guides. There’s a minimum age limit for all safari activities in the Delta, and although it varies from lodge to lodge, it’s usually set between eight and 12. A handful of lodges also offer camp-based activities for kids, such as basic bush craft, animal identification and fishing. In the past the Okavango has been a difficult place for families, but more and more lodges are now welcoming children. You’ll now find family-friendly lodges scattered throughout the Delta, although facilities vary considerably so it’s worth looking around. Some camps have been exceptionally well setup for kids, with private suites and family units, set to one side with their own lounge and play areas. Others simply have larger family-sized tents or interconnecting tents/rooms that can be booked as a unit so the whole family can sleep together. Additional perks may include specially trained guides for children, separate dining areas and staggered meal times – note, however, that child-minding services are rarely available and very few lodges cater for infants and very young children. 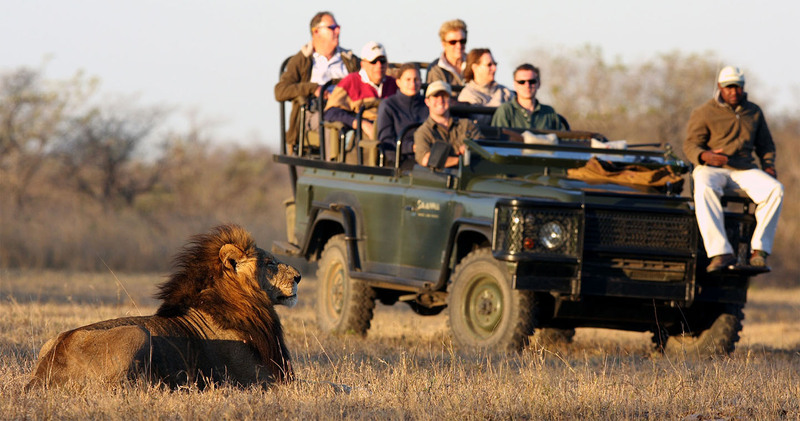 Child-friendly safari activities depend on the lodge and the time of year. Well-equipped lodges can offer an incredible experience and the chance not just to see wild animals in their natural habitat, but to learn about their behaviour and the general environment as well. That said, there’s little point visiting during the peak floods if the lodge has an age limit on boat trips, for example. And families with children younger than eight (sometimes seven or nine) need to be especially aware of any restrictions. Between eight and 12, various junior safari options are more readily available, including motorboat trips, bush craft and basic animal tracking, fishing and game drives. Some camps and lodges have stricter policies than others and a few will assess kids on a case by case basis rather than apply blanket age restrictions to all. Above 12 years old the Delta opens up completely, although this also often means being charged a full adult rate. Age limits and child policies vary from lodge to lodge so be sure to check all the details very carefully before you book. Most lodges will insist that kids under eight years old have private game vehicles and guides, which is a great way for younger children to get the most out of the experience, but may also incur significant extra costs. For slightly older kids, mobile camps can be an exciting option. The outdoor camping element is always a thrill and there’s less chance of boredom as you move to a new campsite each night. On the whole it’s a good idea to bring everything you need with you, including bird and animal identification books and any other entertainment – such as board games – to keep them occupied between activities. Malaria is also an issue in northern Botswana and although many lodges are so remote that the risk is minimal, you will likely still need to transit through potentially infected areas. Some antimalarial medication is not suitable for young children so be sure to consult your doctor before you travel. Finally, local law now requires all parents travelling through South Africa and Botswana to carry an unabridged birth certificate for each of their children. The certificate must state the names of both parents and if one parent is absent you must also have an affidavit from them granting consent. The measures are in place to prevent child trafficking in Southern Africa and without the correct documents you will be denied travel. Why should you come back to Okavango Delta?